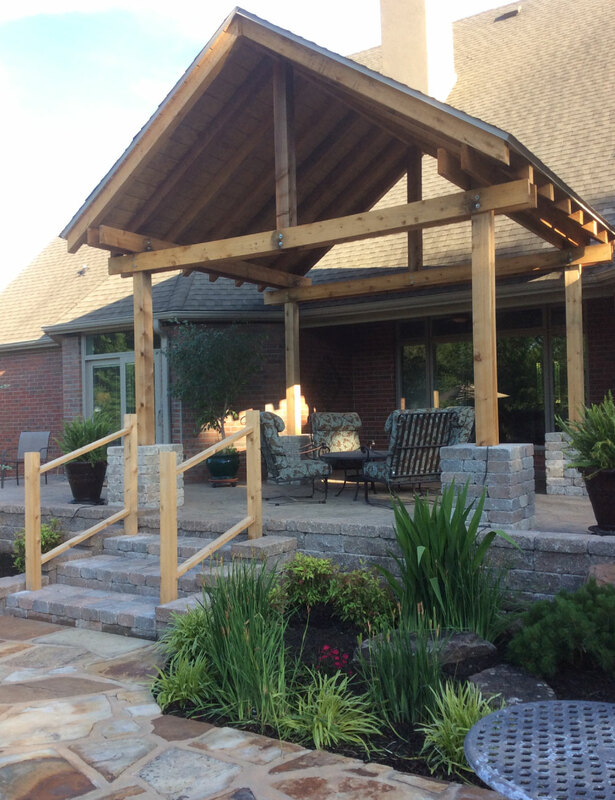 Arkansas, Missouri, Kansas and Oklahoma all have their respective natural charm and the outdoor living spaces we design at Second Nature Landscapes, Inc. celebrate that appeal. 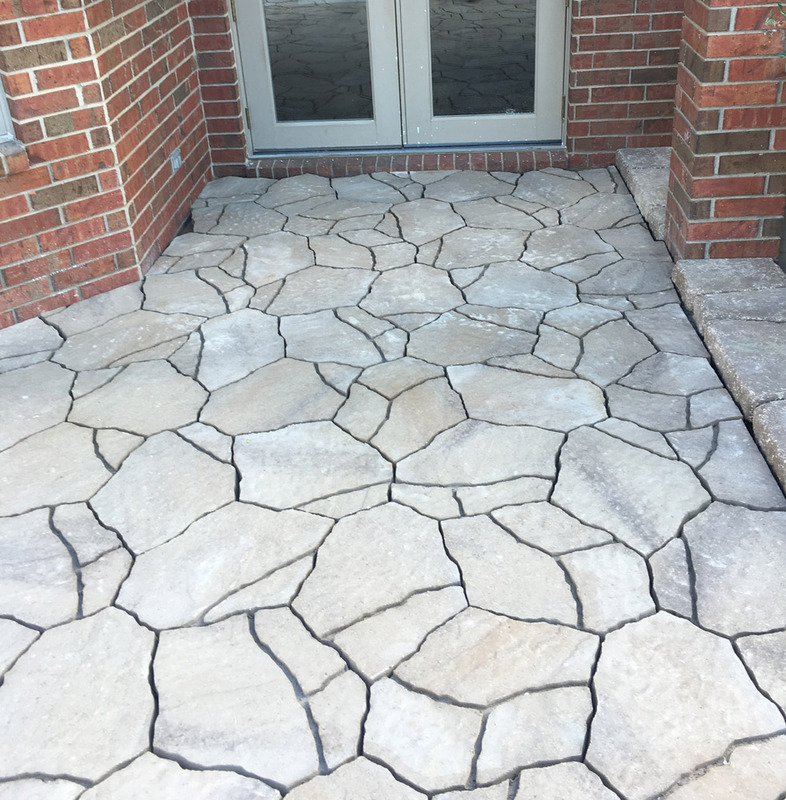 We use many types of materials to create our hardscapes including natural looking flagstone patios, rock gardens, boulders, and river rock landscaping. 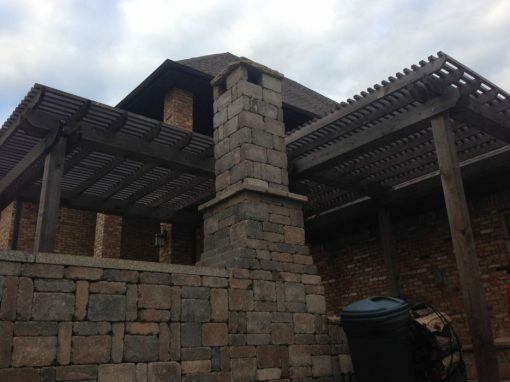 Our experienced outdoor living designers help homeowners determine how they plan to use the space and which hardscapes best fit those usage needs. For example, does the smooth flagstone with its packed joints that allows water to permeate rather than running off make more sense? 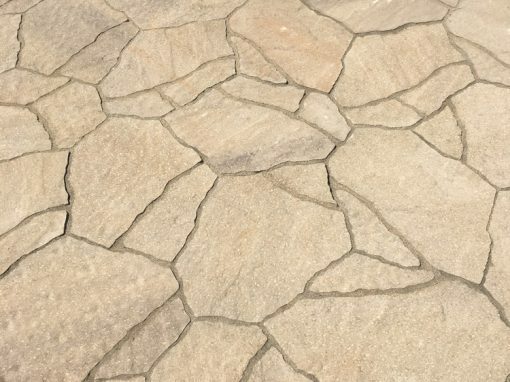 The most common flagstone types are sandstone, slate and limestone. We design a patio that uses the most visually appealing flagstone, pavers, brick, concrete that best fits your needs. Many of our clients enjoy combining the mixture of rocks and plant life with a rock garden. The natural rocks and stones along with native plants add an attractive and functional component to the outdoor living space. River rock is a popular hardscapes solution to line walkways, fill flower beds, and to give a visually appealing element to any other landscaping feature. 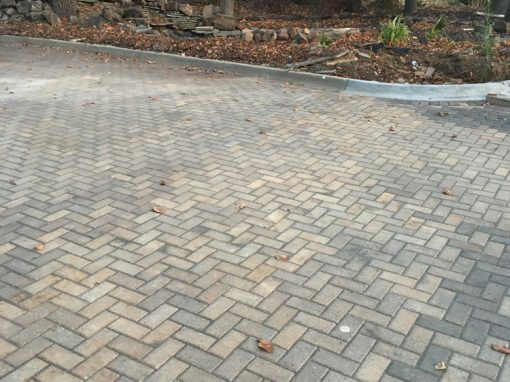 Pavers are an increasingly popular way to create a patio, driveway, sidewalk, or other hardscape landscaping feature. 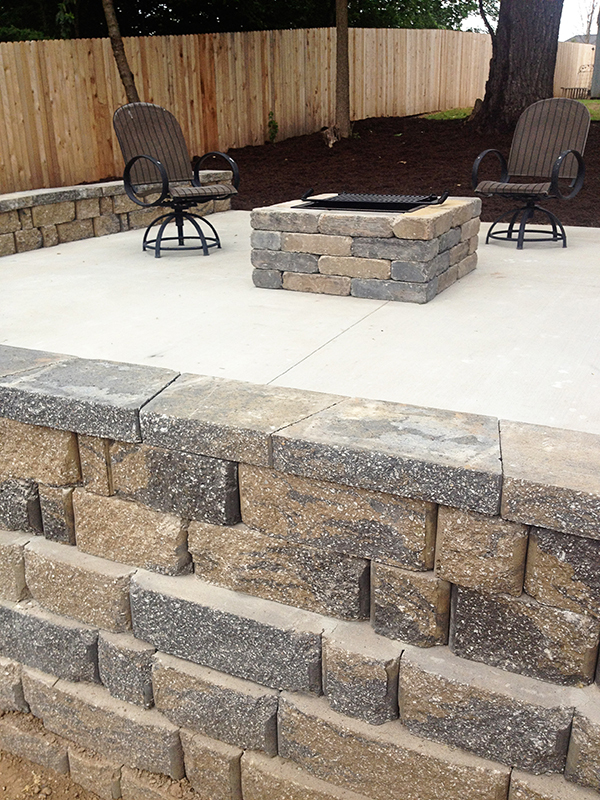 Pavers are constructed using various types of landscaping stones or garden stones. They create a distinct advantage over concrete because of their visual appeal and durability. 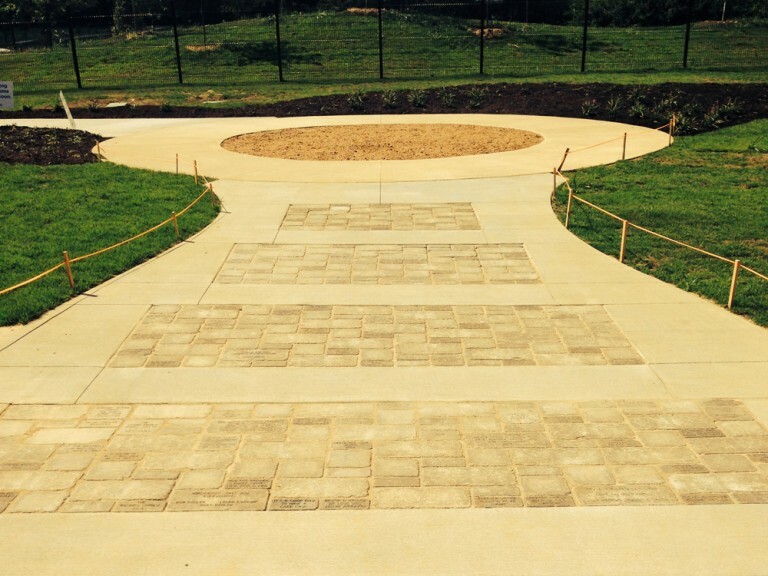 Pavers are designed to withstand harsh weather conditions and are easier to replace compared to concrete. 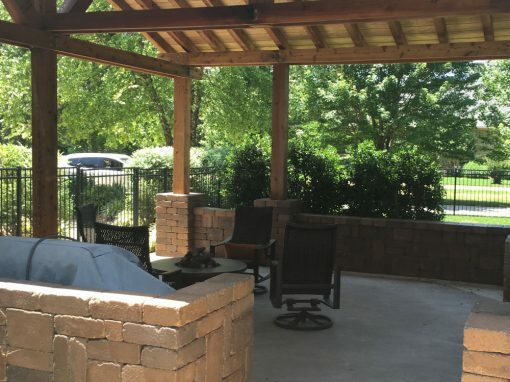 Let Second Nature Landscapes, Inc. build a durable, affordable, and elegant outdoor living space with patio pavers and other landscape pavers. One of the best aspects of having a backyard is the ability to create amazing outdoor living spaces where friends and family can gather for food, fun and fellowship. 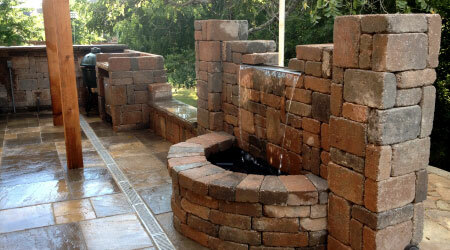 At Second Nature Landscapes, Inc., we have countless patio ideas including patio landscape and patio hardscape designs. 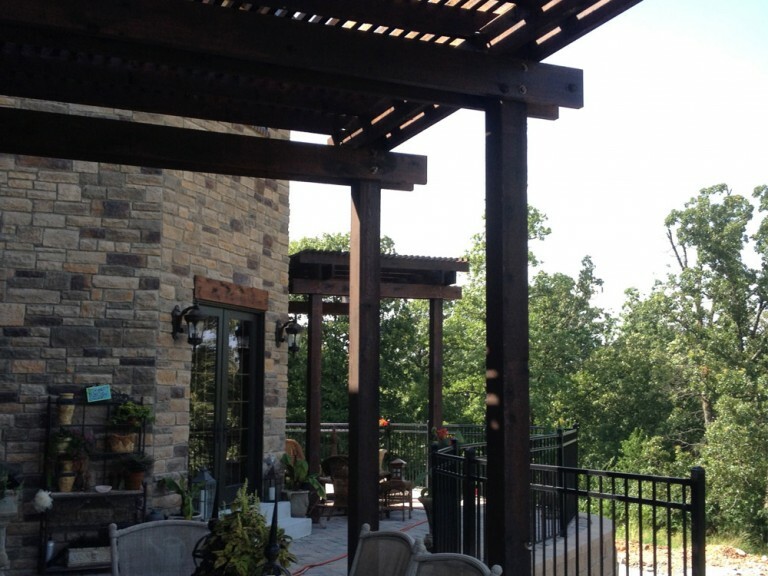 Building a walkway between the house and patio or other outdoor living space is an important part of the design process. 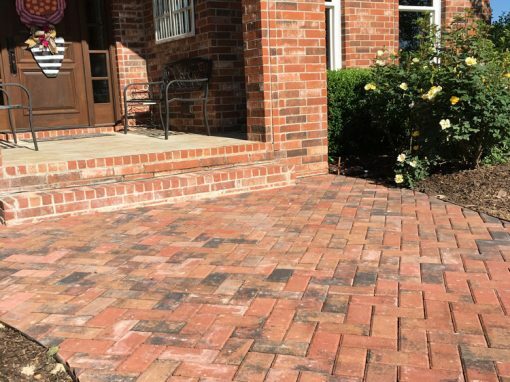 Whether you want a stone walkway, brick walkway, concrete walkway or paver walkway, Second Nature Landscapes will design and install a functional, attractive walkway to complete your outdoor living area. Walkways both look appealing and keep people from trampling the grass when they move from between the house, patio and outdoor living space. 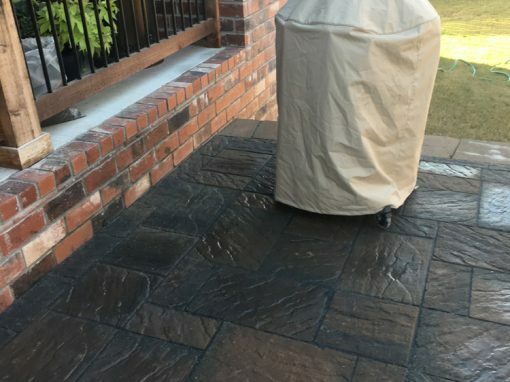 The walkway stones and patio stones are easy to care for and maintain, making the walkways and patios that Second Nature Landscapes design and install a wise investment for years to come. 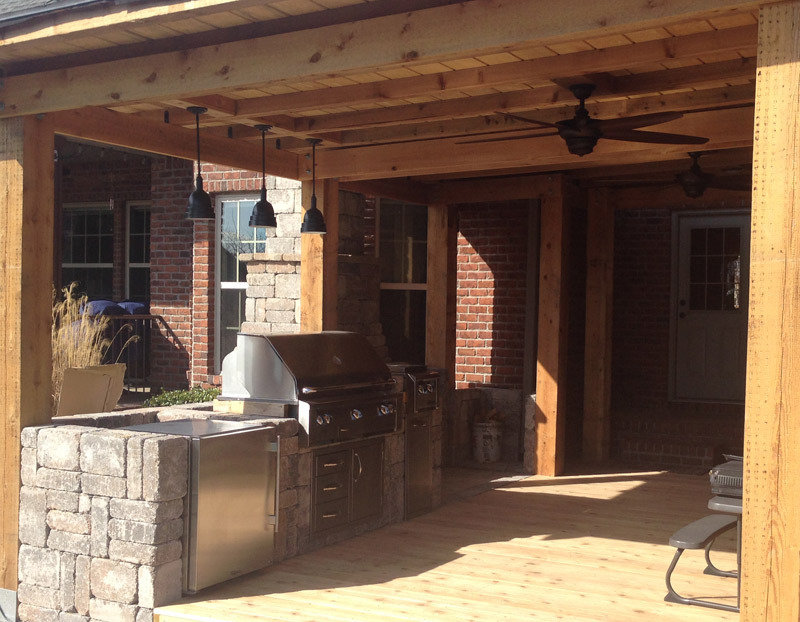 Make your outdoor living space complete with attractive and functional patios and walkways. 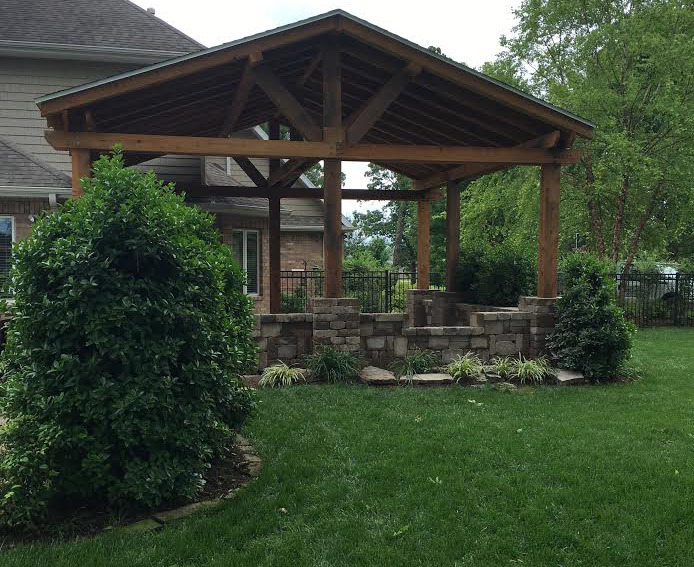 Let Second Nature Landscapes, Inc. design the perfect patio and walkways for your home.